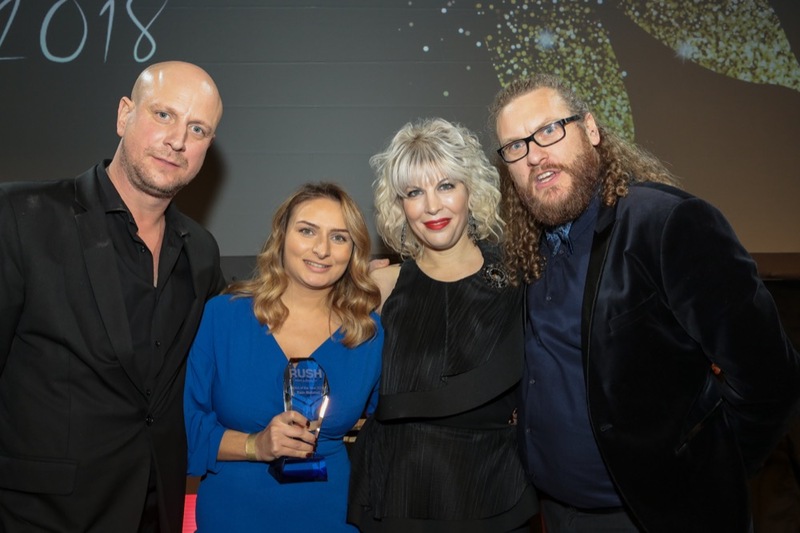 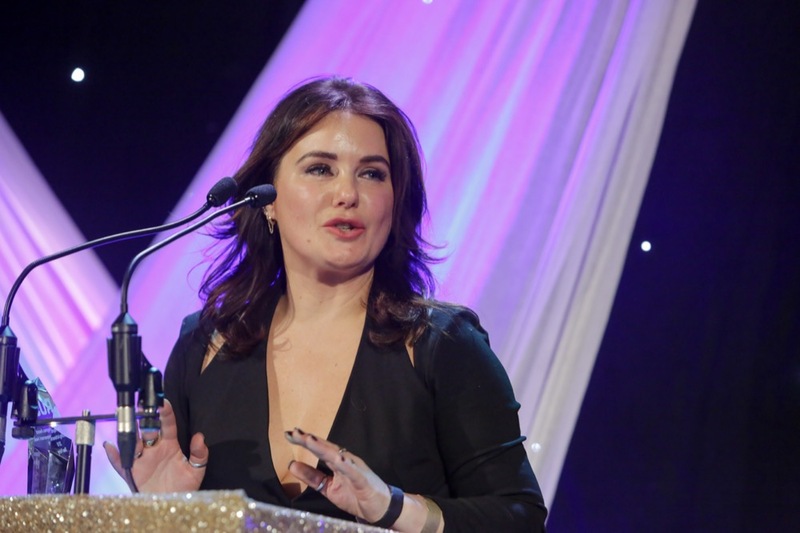 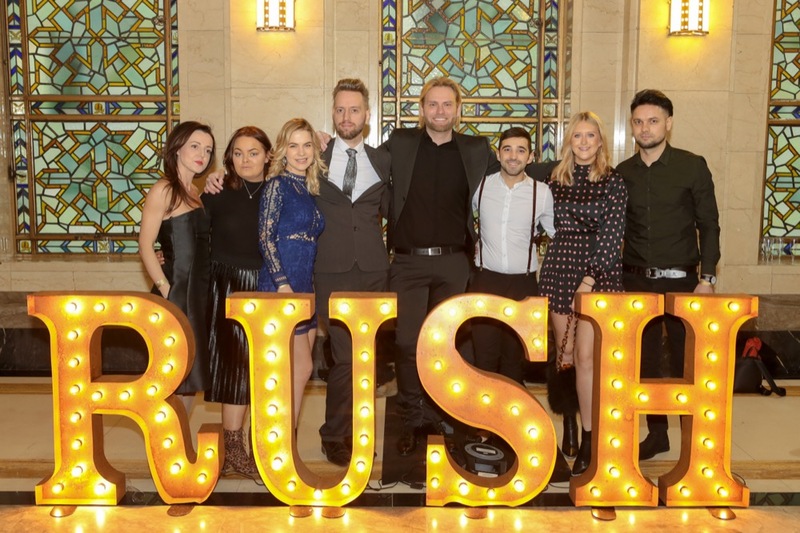 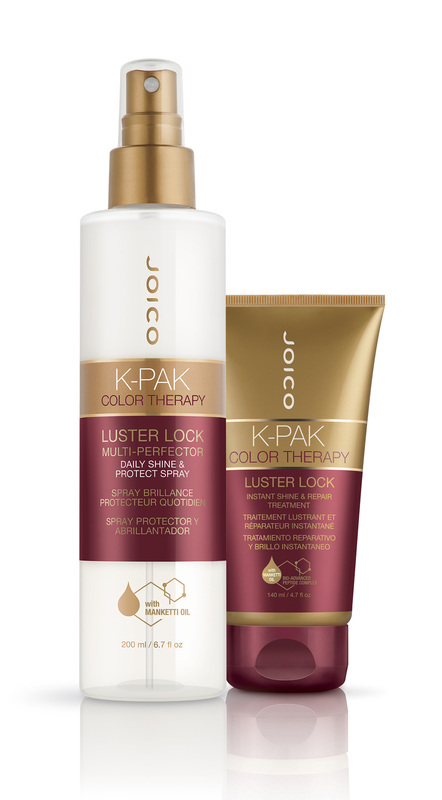 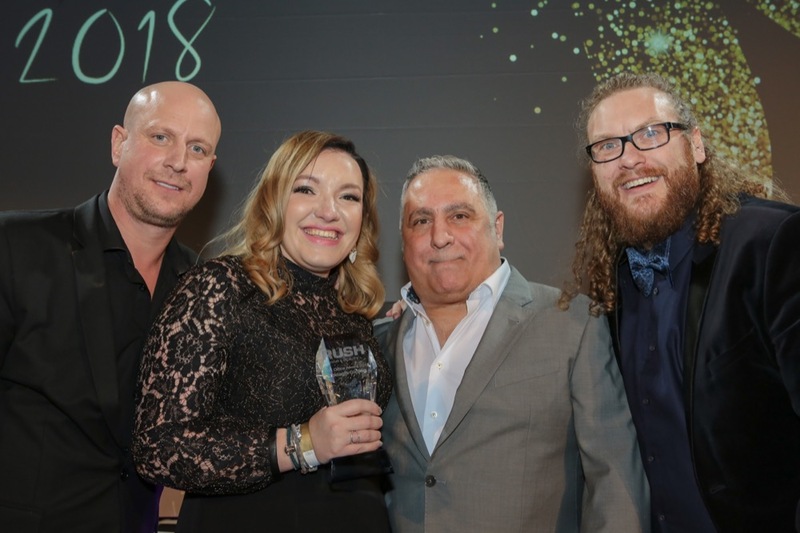 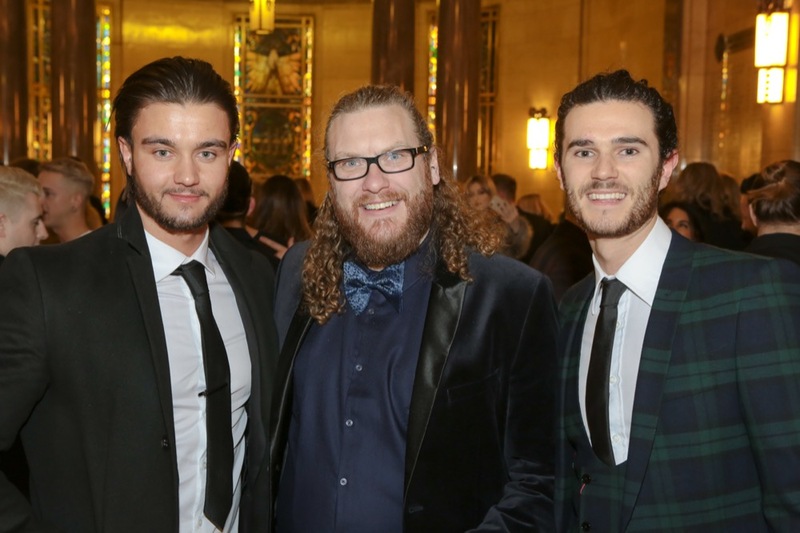 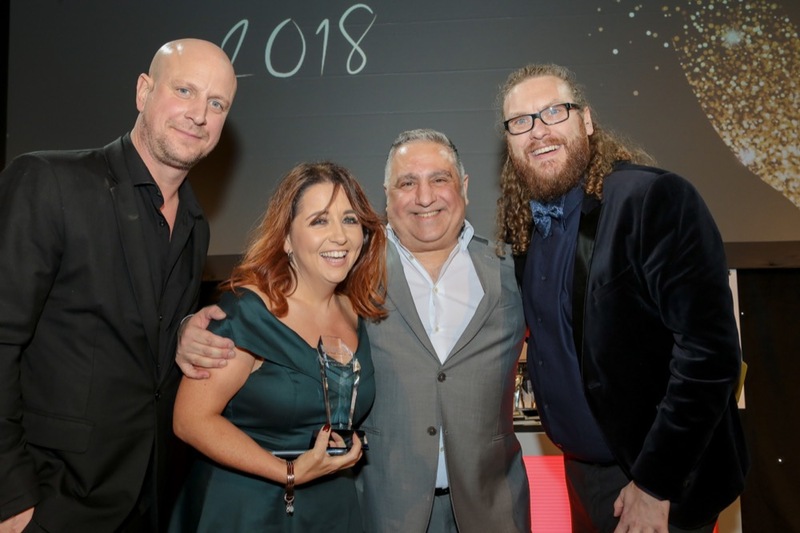 Getting the year off to a stylist start, RUSH Hair held its annual awards ceremony at the Freemasons Hall in Covent Garden. 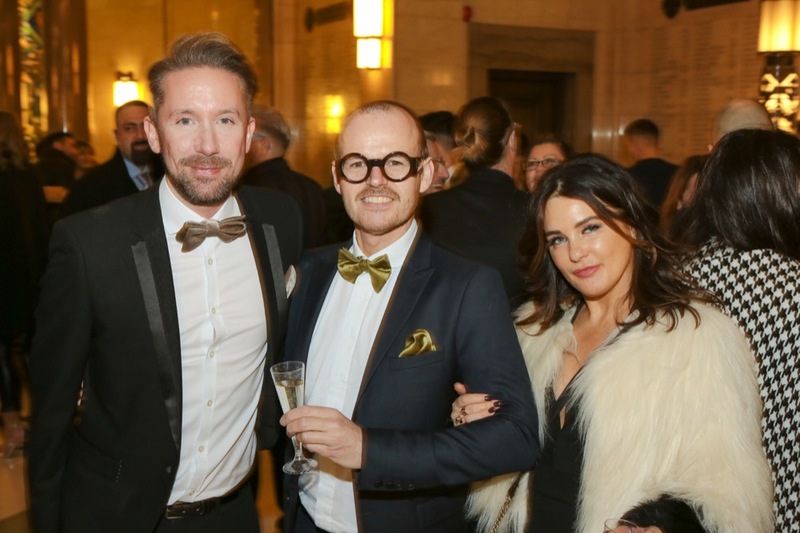 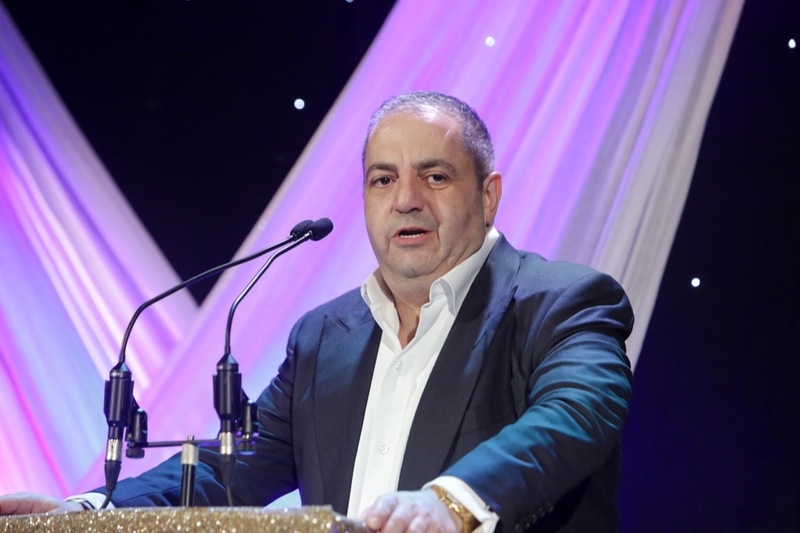 Over 900 team members and guests were welcomed by CEO and Co-Founders Andy Phouli and Stell Andrew to the Oscars to toast the success of the passed 12 months, bringing together the entire team to recognize those who had gone above and beyond in their work. 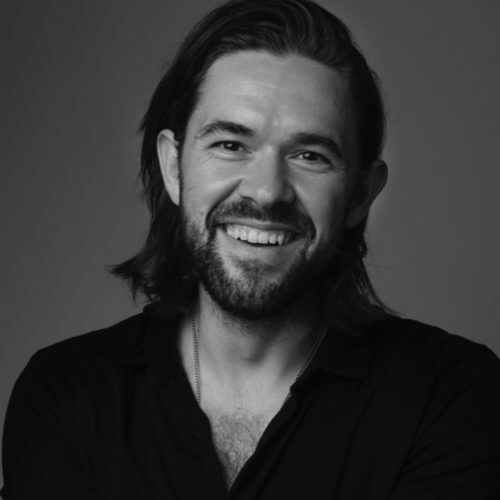 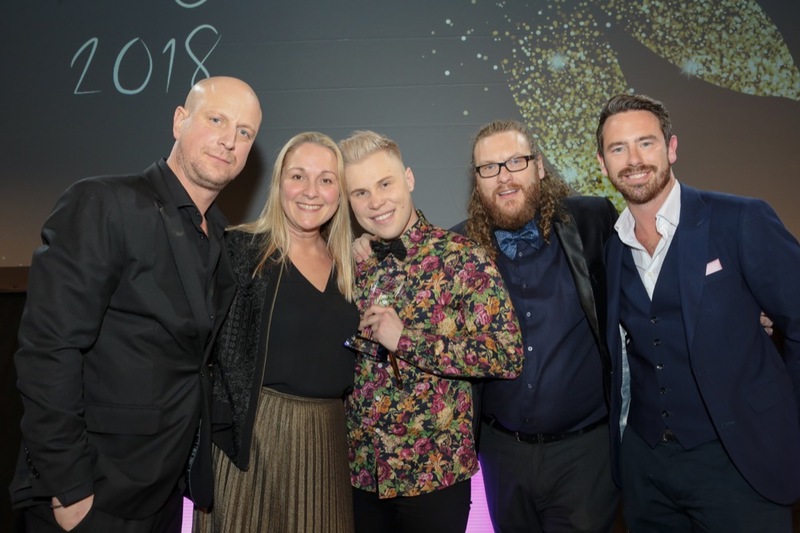 Hosted by International Creative Director Andy Heasman and Colour Director Chris Williams, the pair relived their highlights of the past year with the team, exclaiming ‘2018 was a year of incredible achievement’ for the entire RUSH family. 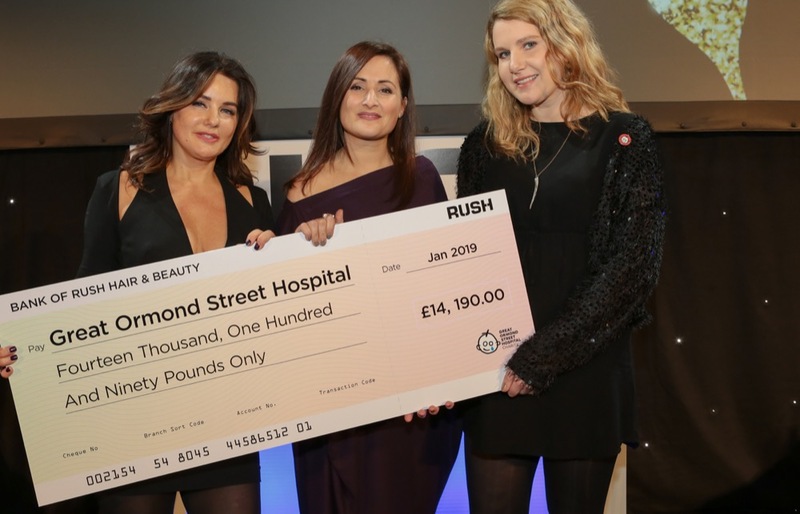 Touching on RUSH’s charitable side, Andrew and Chris announced that the October RUSH LIVE show raised £14,190, bringing the total raised over the year to a massive £149,190 raised for Great Ormond Street Hospital. 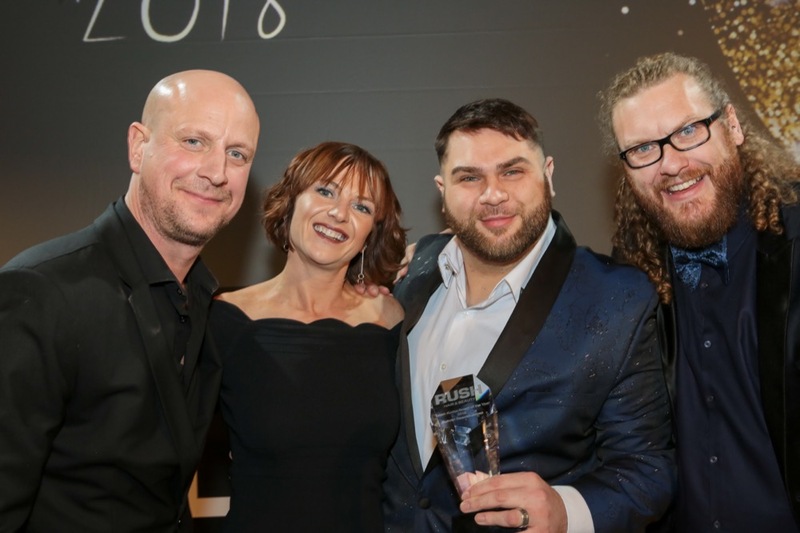 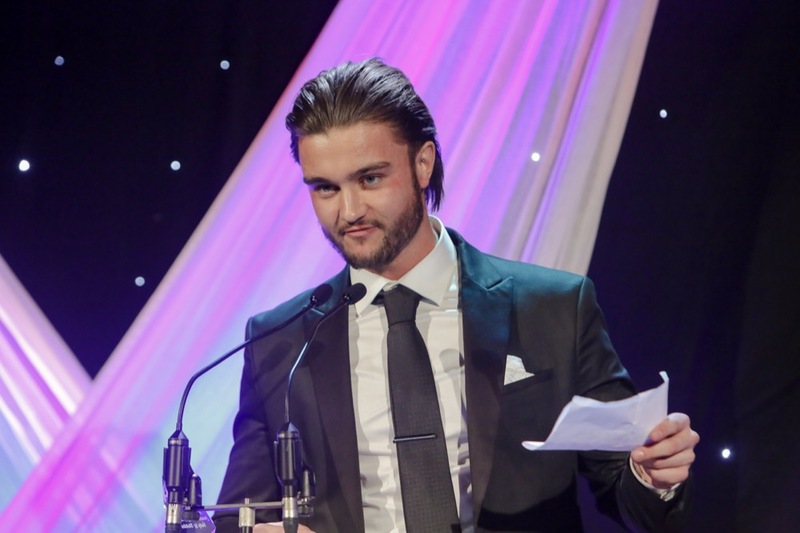 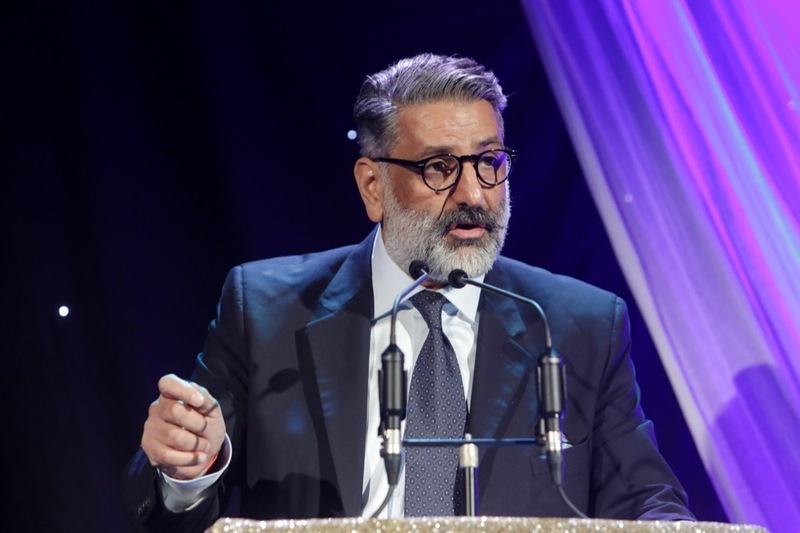 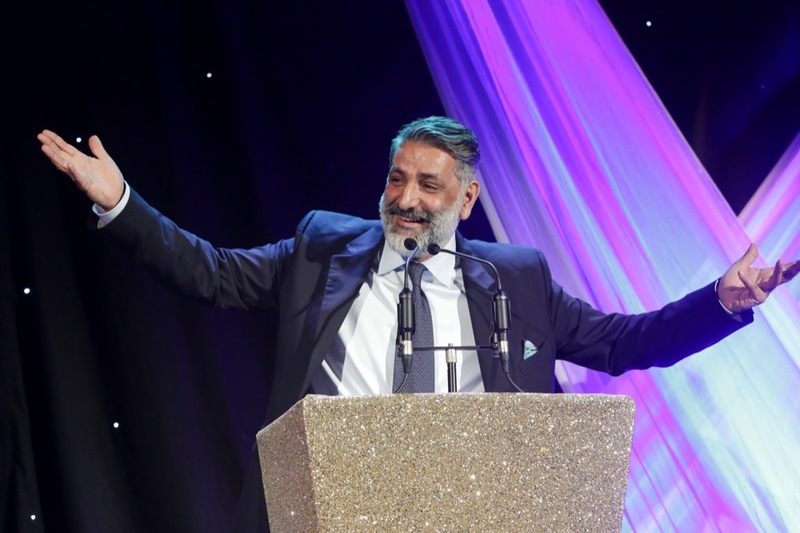 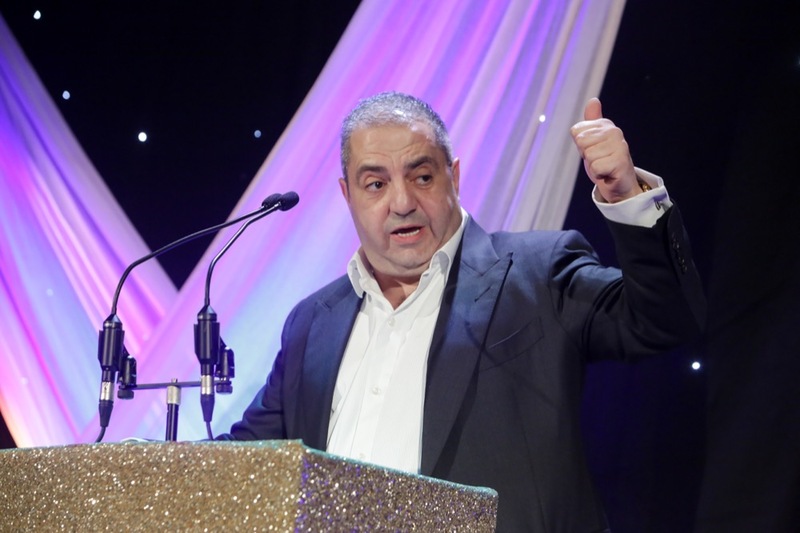 After hearing from Vice Chairman Peter Phouli and later Academy Director Adam Bryant who unveiled plans some exciting plans for 2019, it was time for the announcement of the RUSH Oscars 2018 winners.